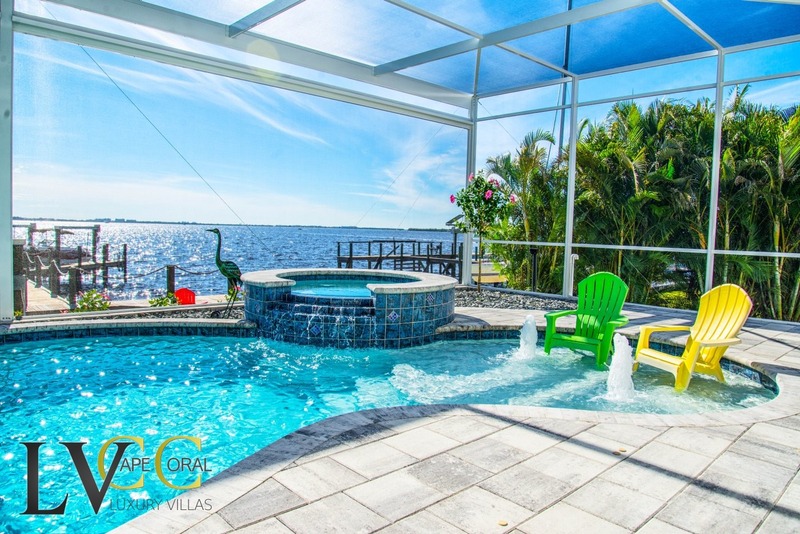 Vacation memories to last a lifetime are awaiting to be made in this luxurious villa with its southern exposure providing plenty of Florida sunshine, from Sun Rise to Sun Set. 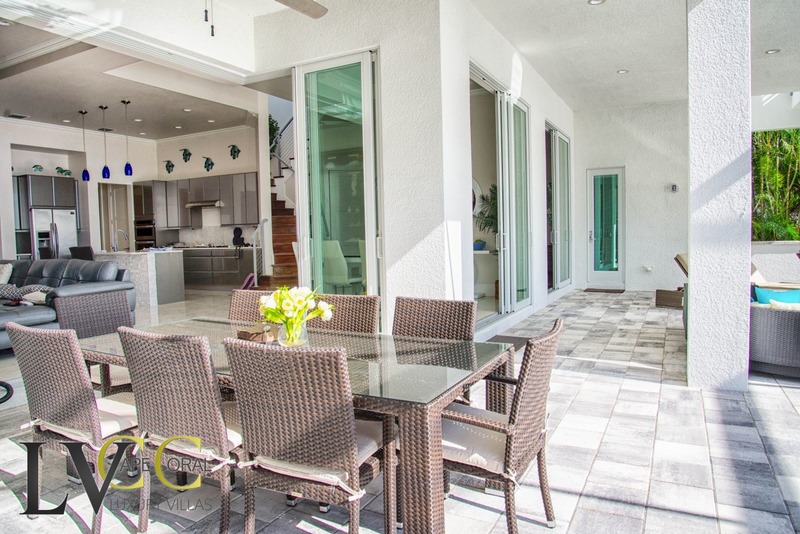 When you enter this 6,000 square foot home you will instantly feel at home and relaxed. 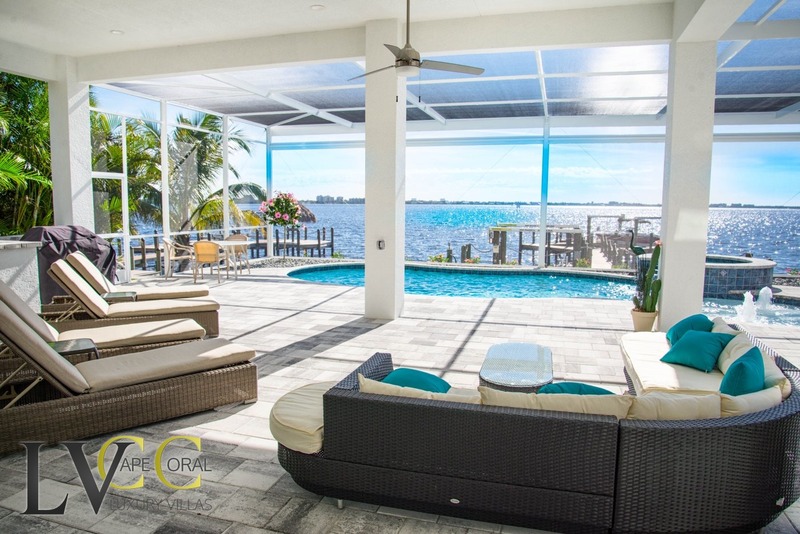 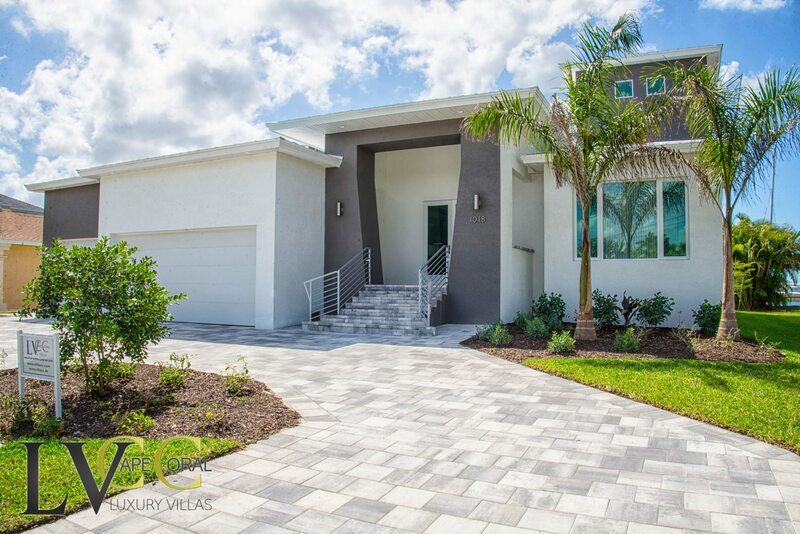 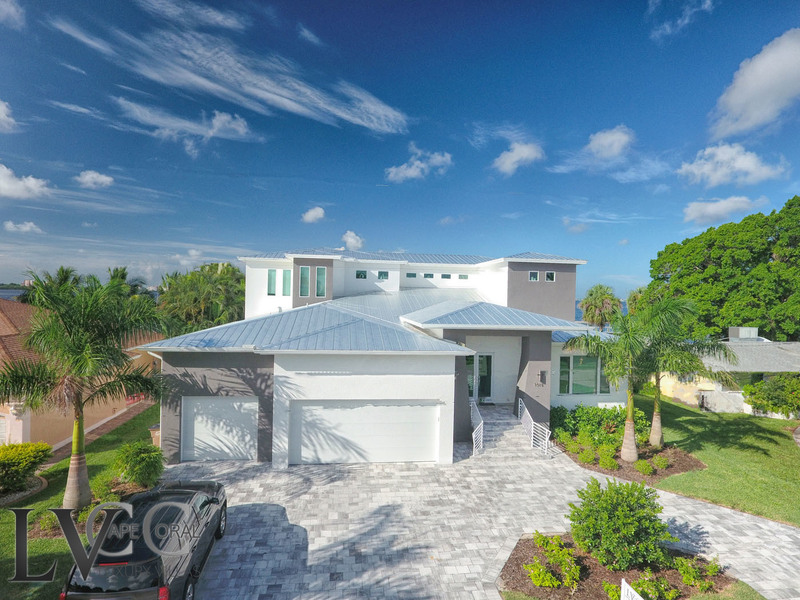 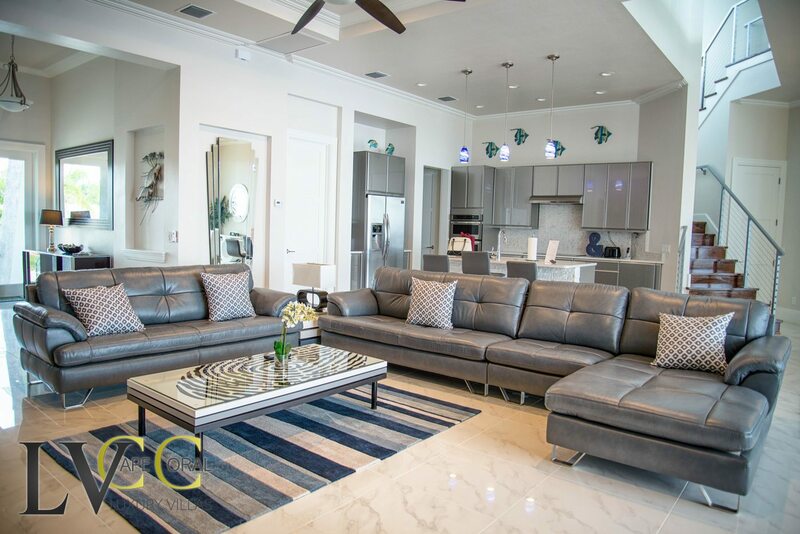 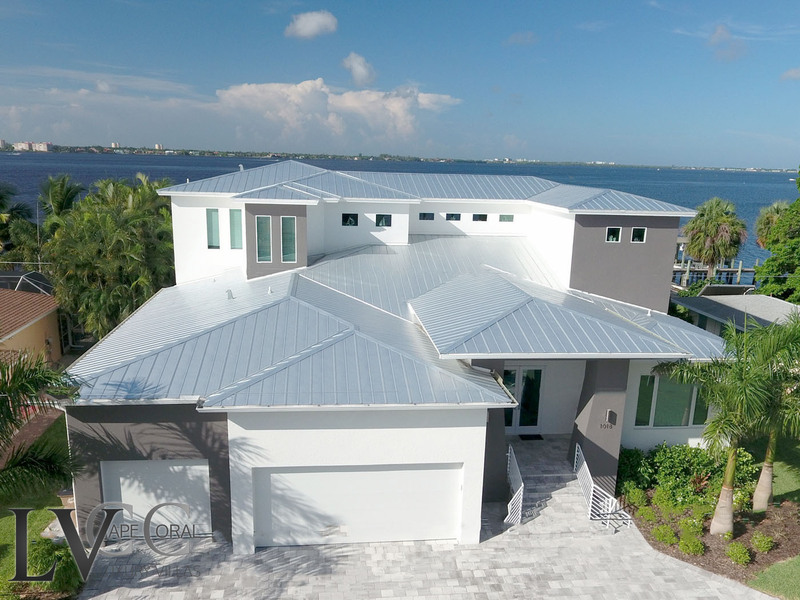 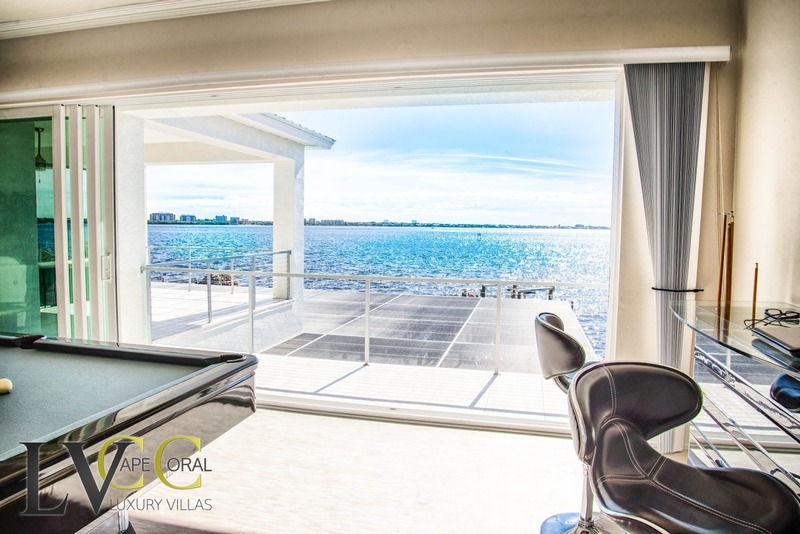 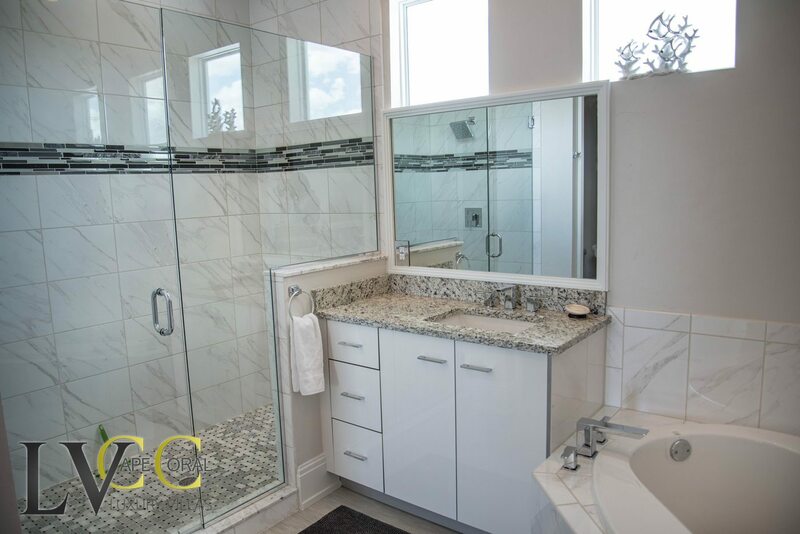 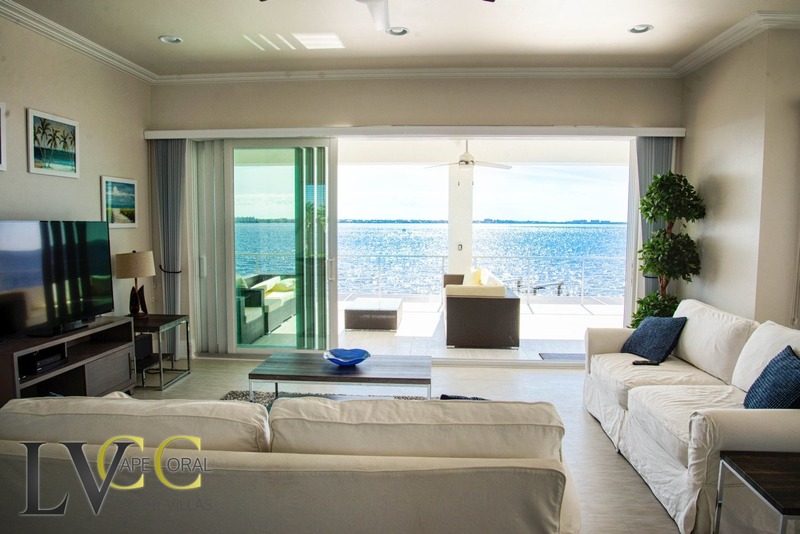 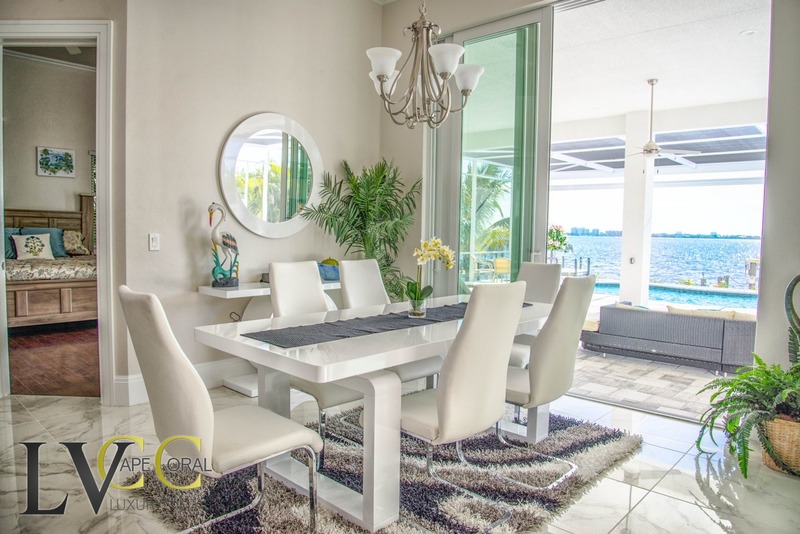 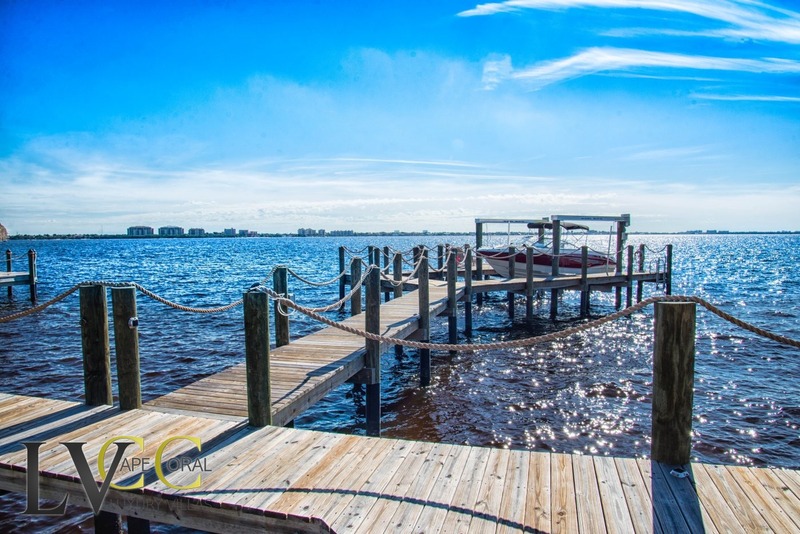 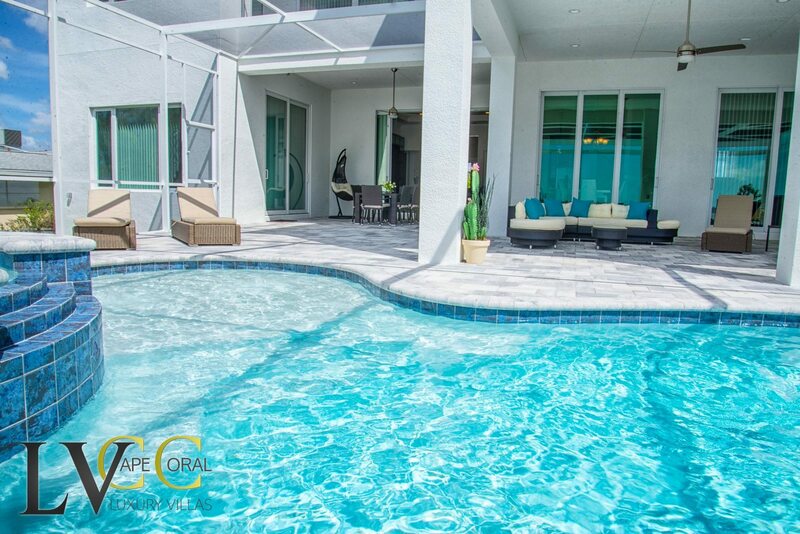 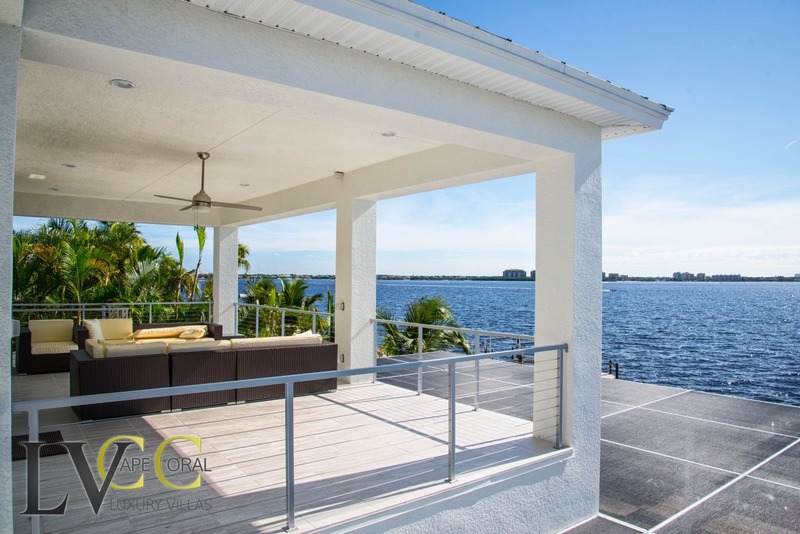 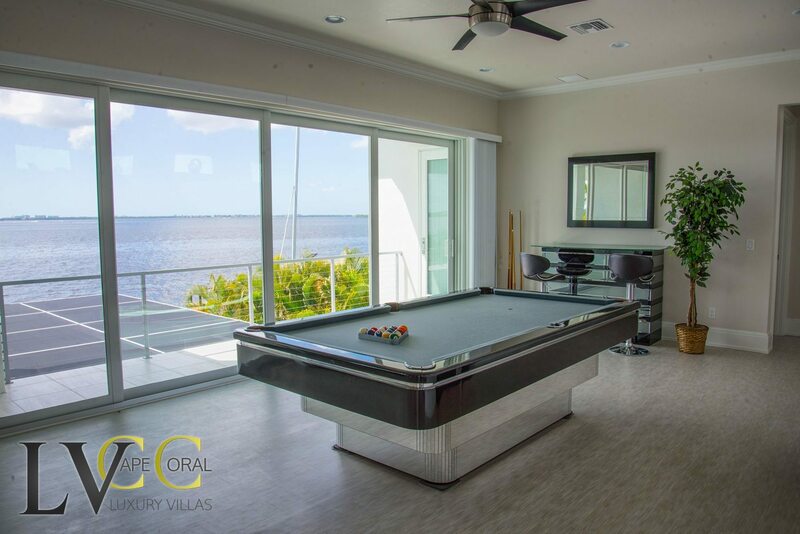 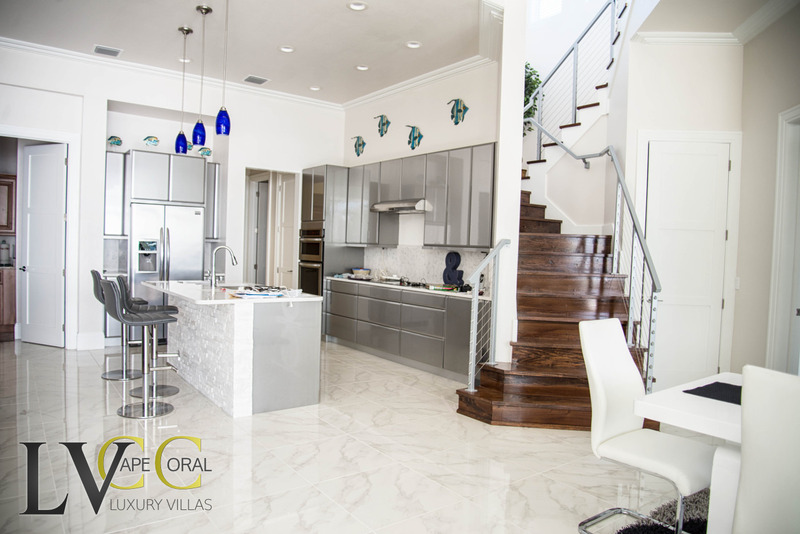 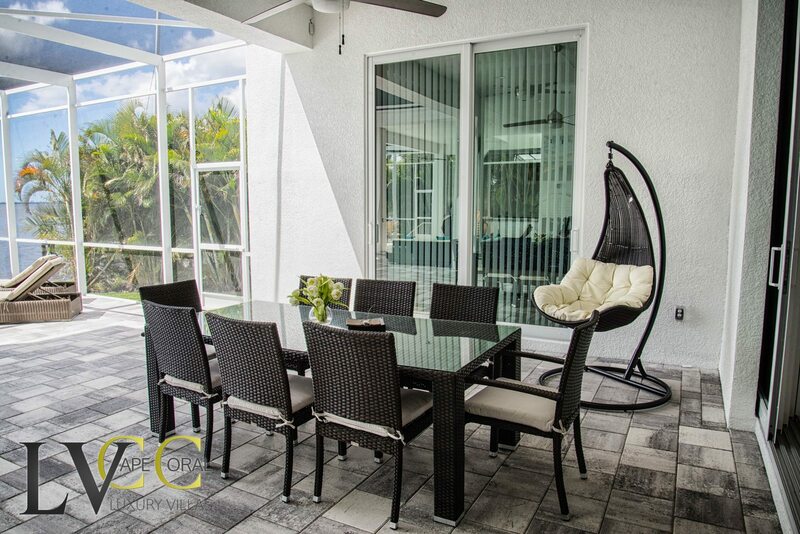 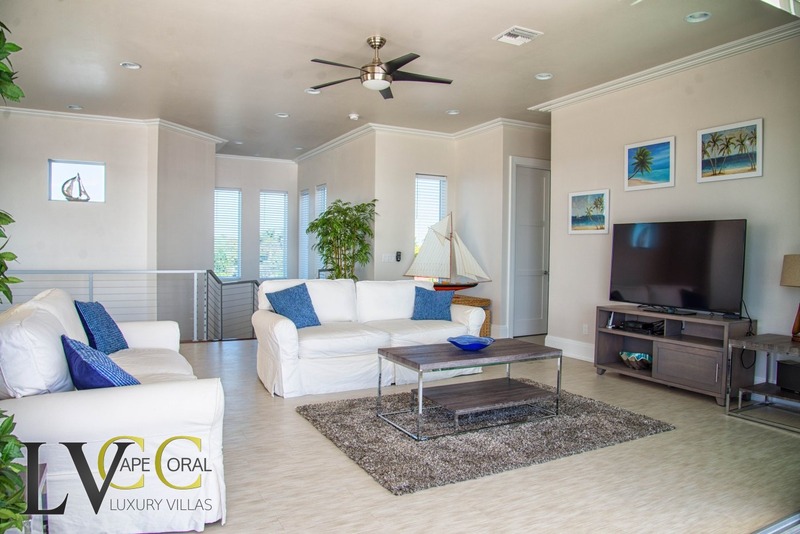 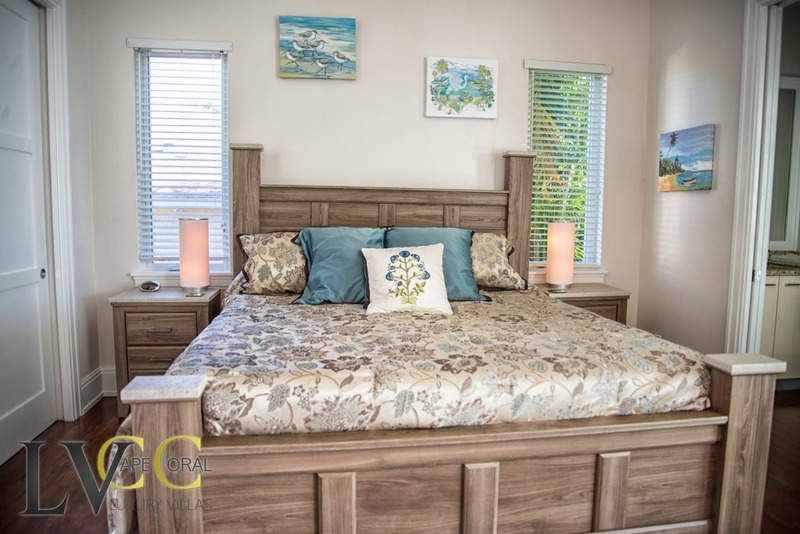 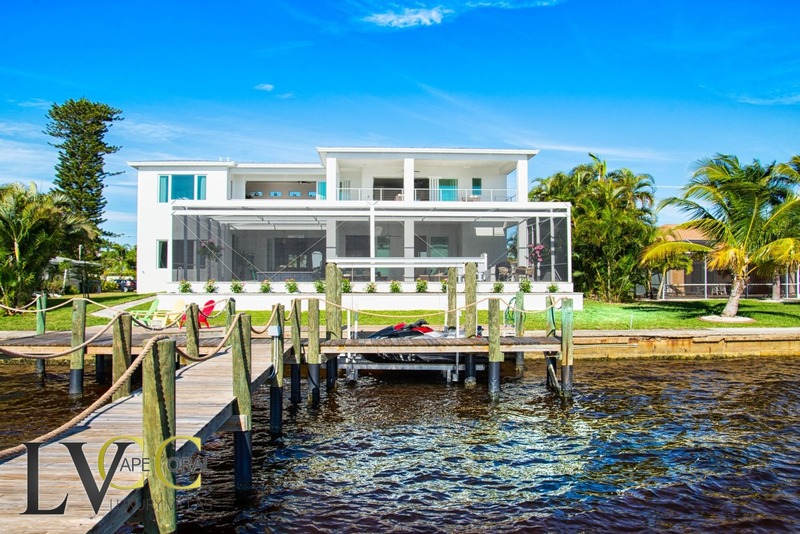 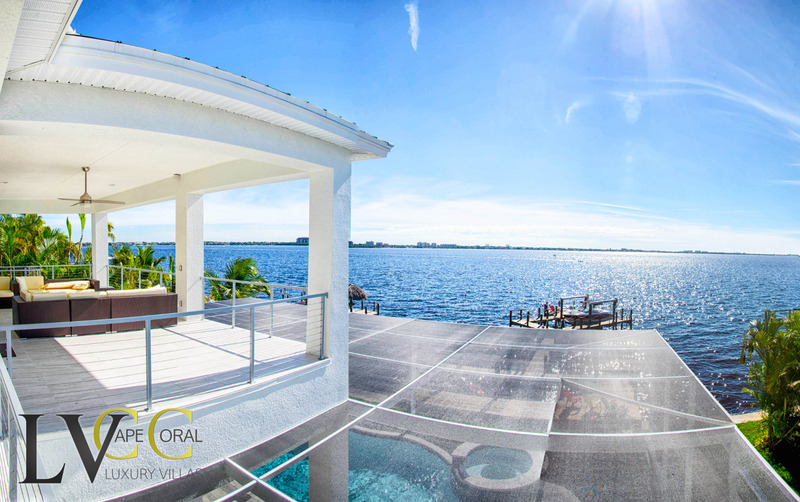 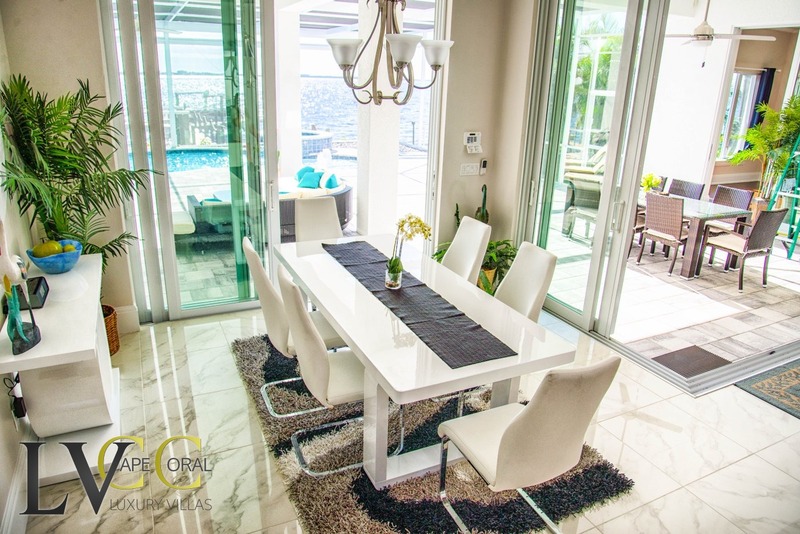 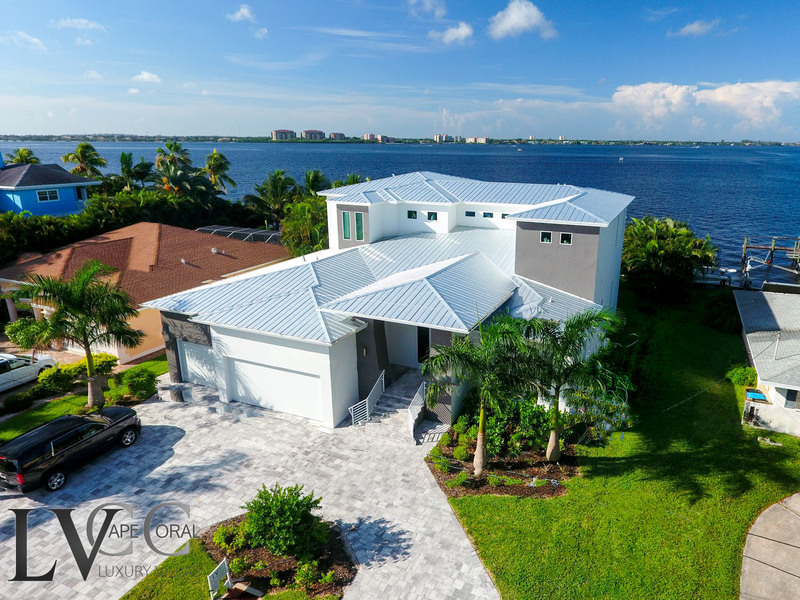 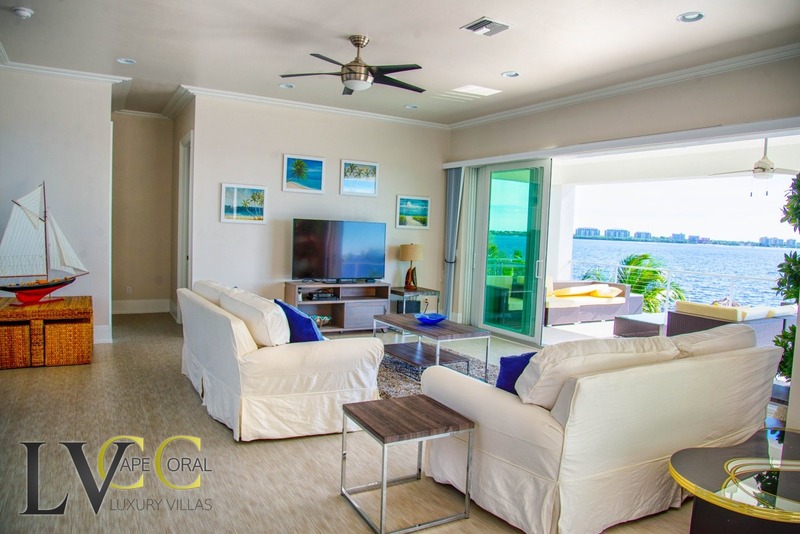 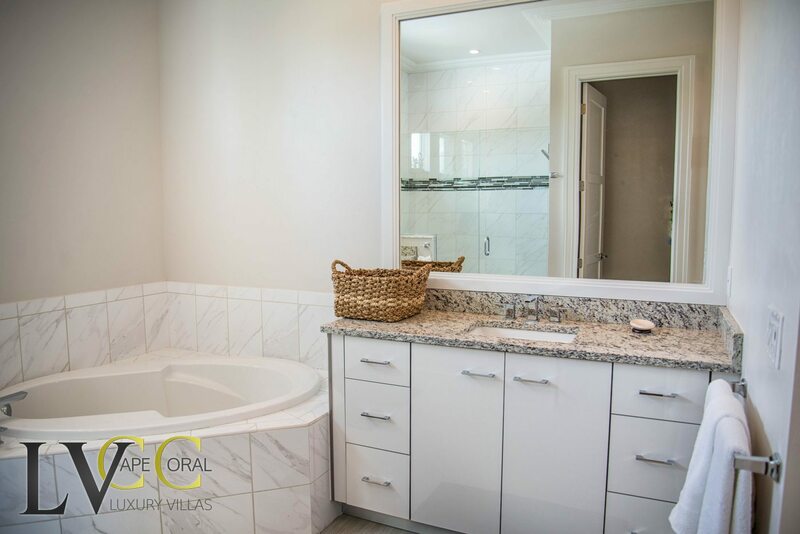 A vacation home completed in 2015, located in the Cape Coral Yacht Club, complete with incredible uninterrupted views over the Caloosahatche River. 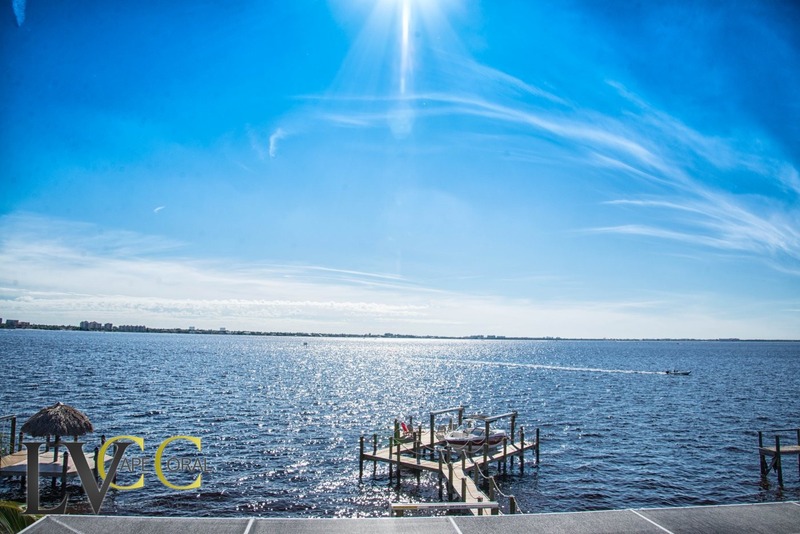 Look out for the Dolphin's and Manatees, and all this within a 5 minute walk to the Sandy Beach, Tennis & Squash courts and Boathouse Bar & Restaurant. 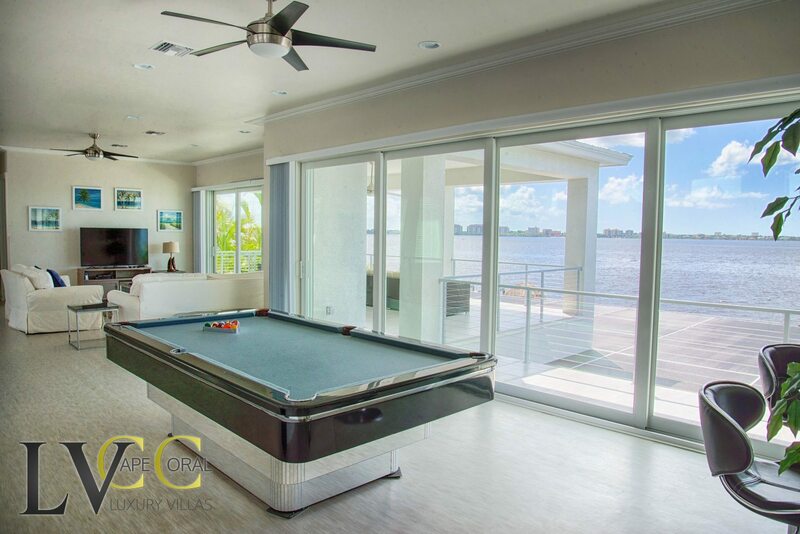 Interior is furnished in Florida chic and includes a fully equipped modern kitchen, or just sit back and relax with family & friends there’s endless room in this beautiful vacation villa including pool table in the huge family room, and with its 2 spacious lanai's including pool & spa, or just sit on the boat deck soaking up the abeyance. 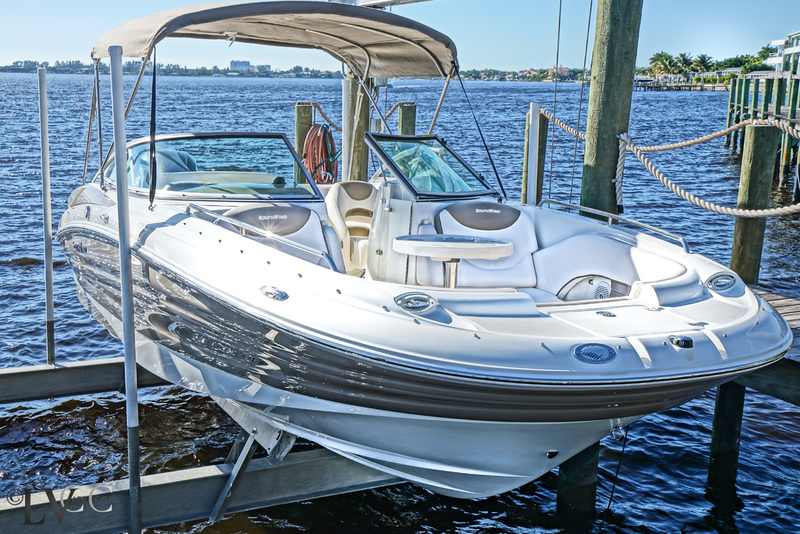 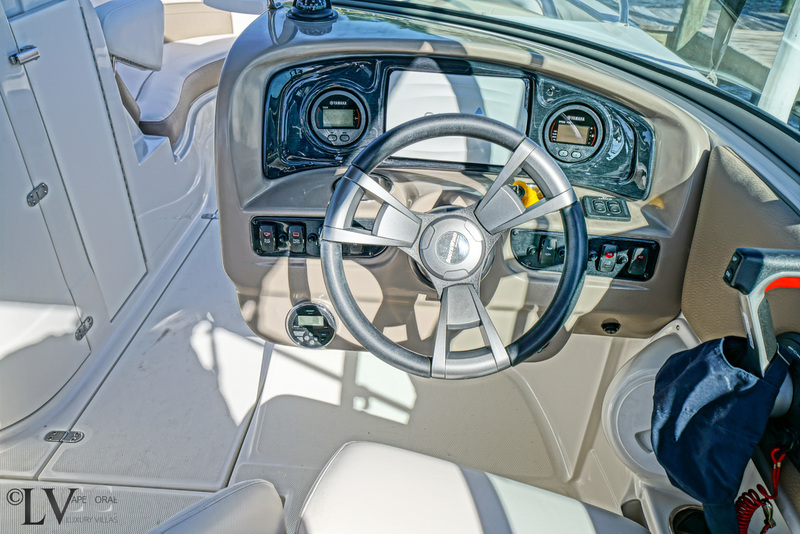 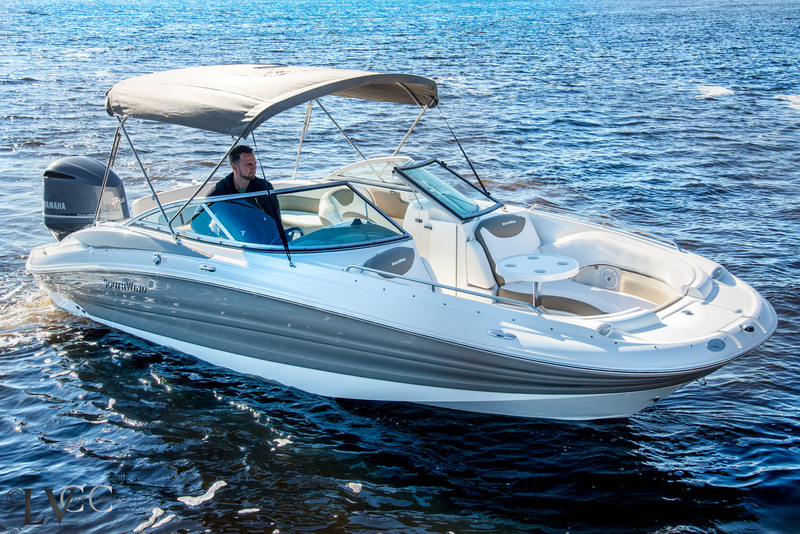 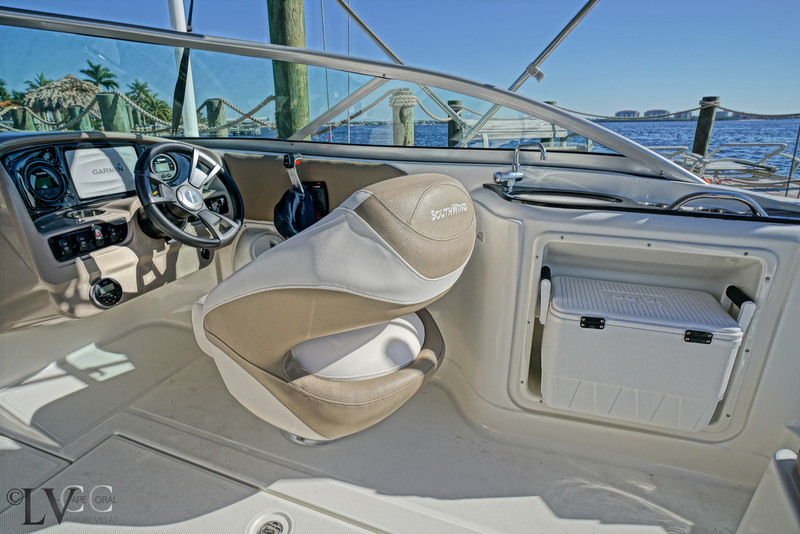 Why not rent your own boat, for extended day trips to Fort Myers Beach, Sanibel, Picnic Island, Cabbage Key, Lovers Key to name just a few, take a Picnic, or have Lunch out the choice is endless. 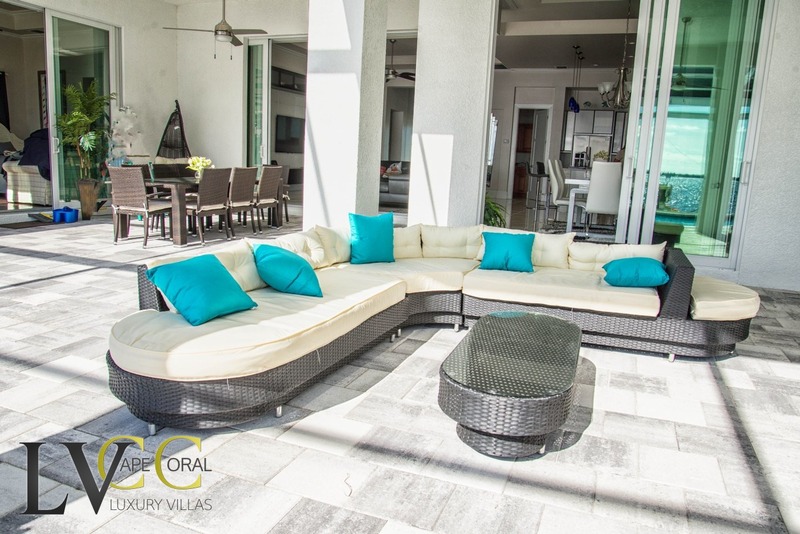 The 2400 Southwind can be rented at a special rate together with the villa. 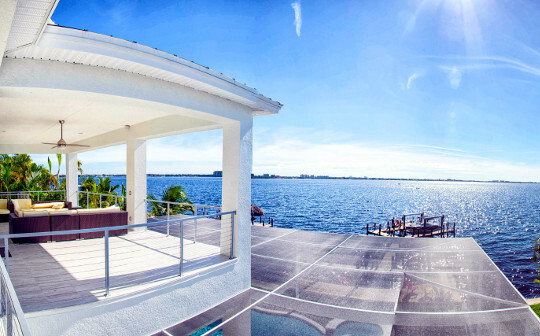 So what are you waiting for!!! 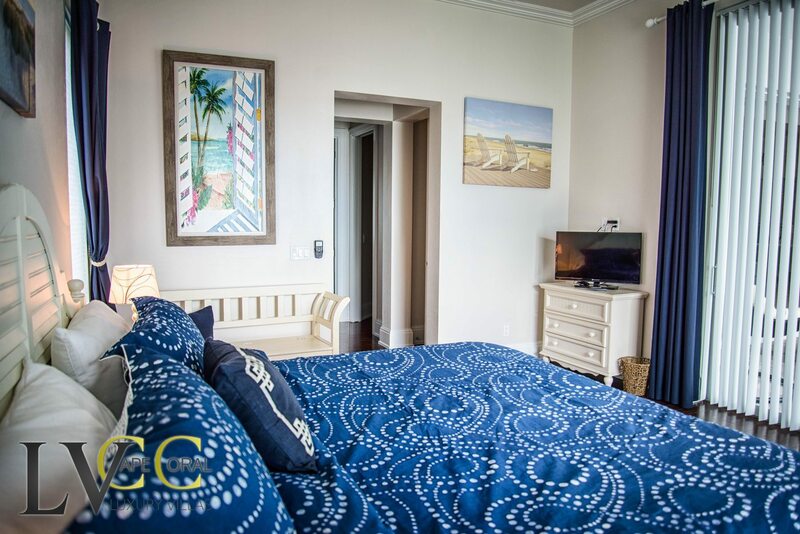 give yourself a well-deserved Luxury break, and we'll look forward to welcoming you back again & again as regular guests. 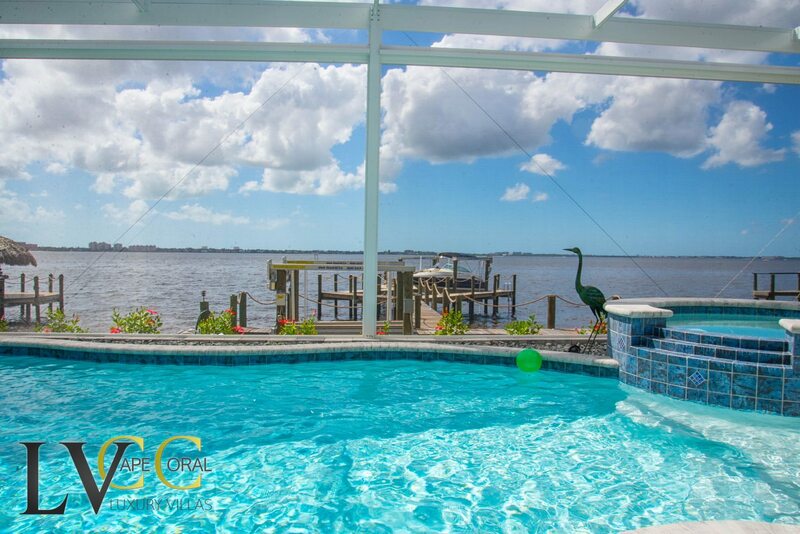 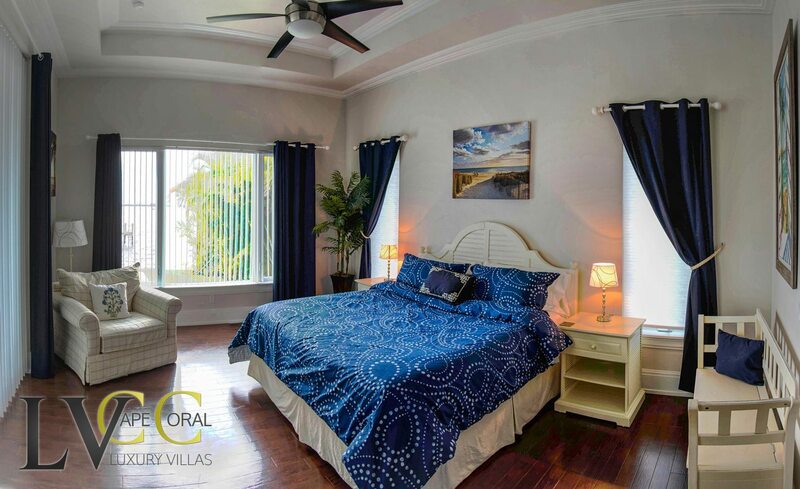 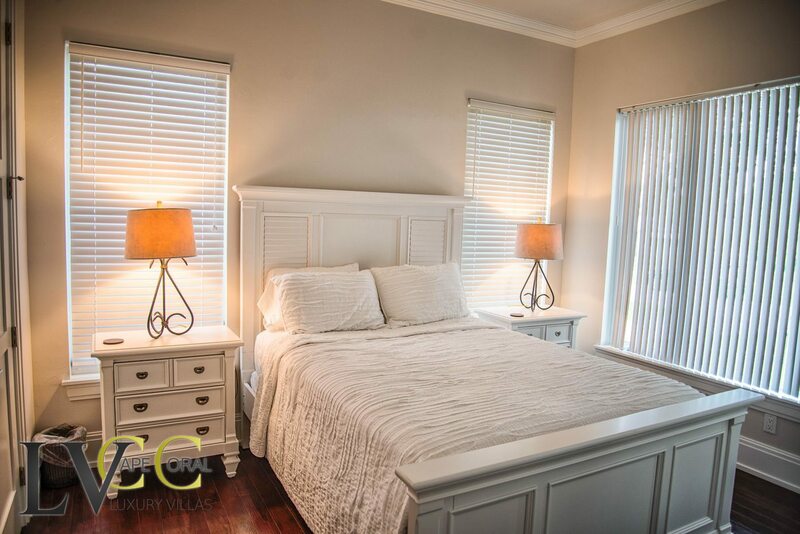 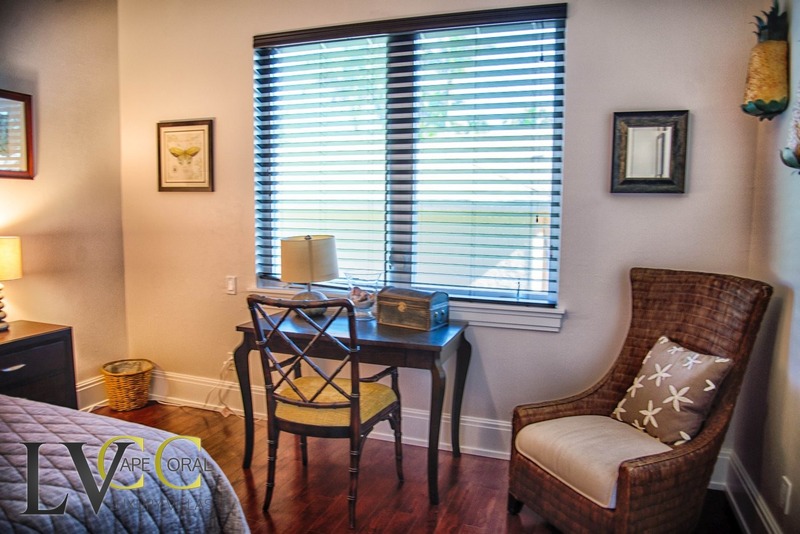 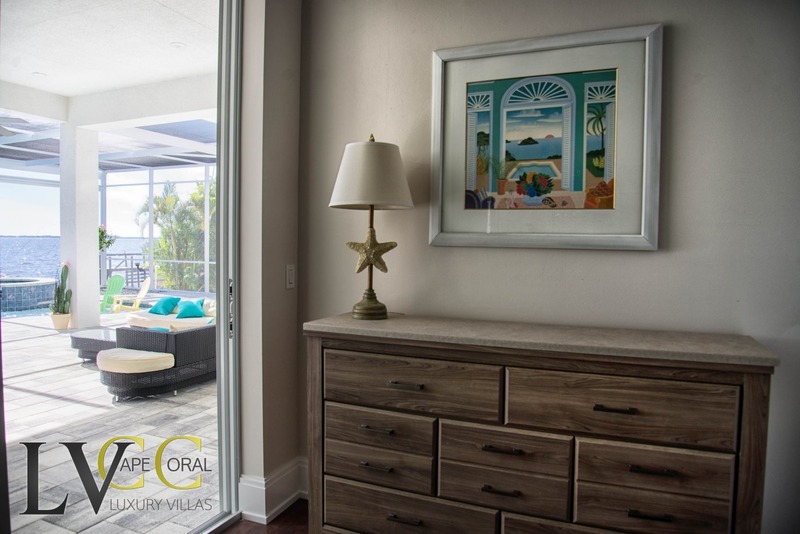 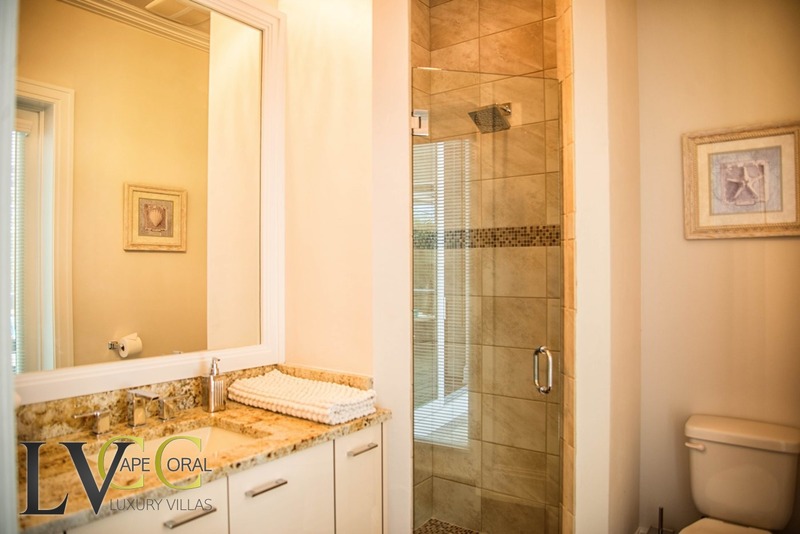 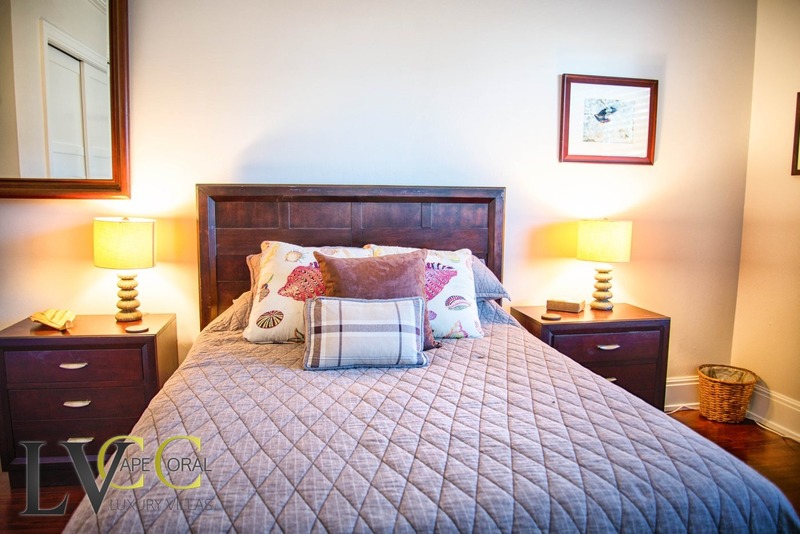 The villa is located in one of the best spots in the southernmost part of Cape Coral. 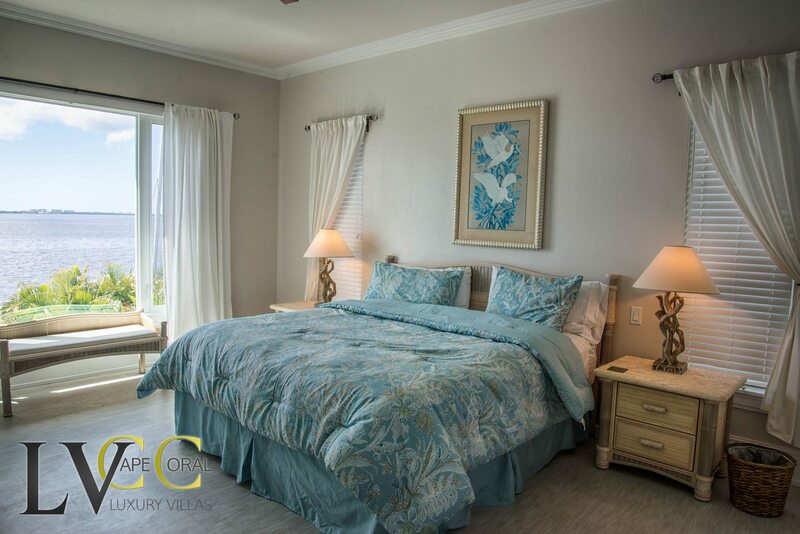 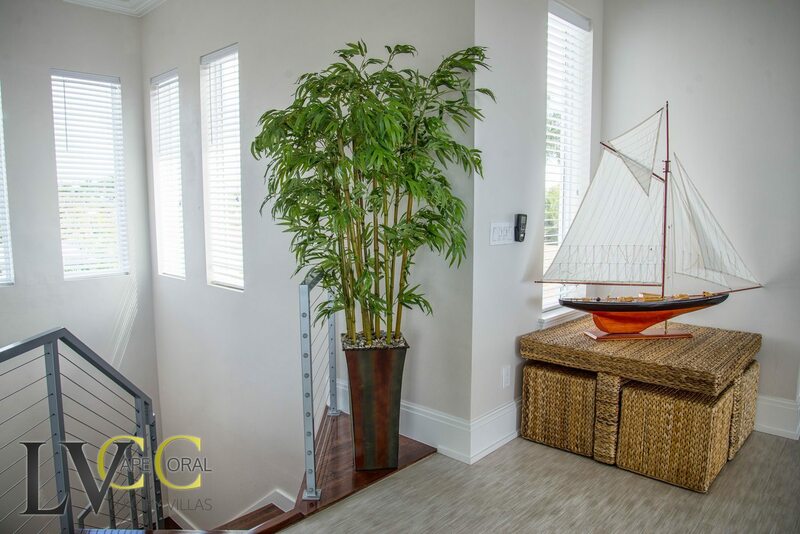 The yachtclub is only a short walk away.